Smart City: The Hackathon concluded its three days run on Sunday the 11th March. 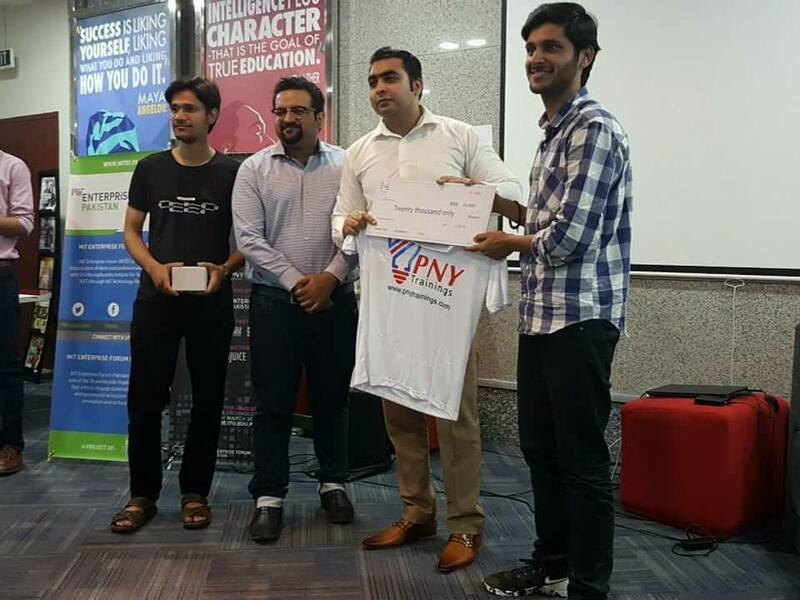 The three-day competition was Pakistan’s first-ever, large-scale hackathon organized with the aim to start a conversation around Smart City initiatives that include the use of technology for increasing the operational efficiency, sustainability, economic outlook and quality of life for people living and working in a city. A total of 50 different teams registered for the event from all over Pakistan. Out of those 50 teams, eight were invited to participate in the hackathon. The participants were introduced to a design thinking mindset through workshops conducted by trainer Rizwan Zaidi. 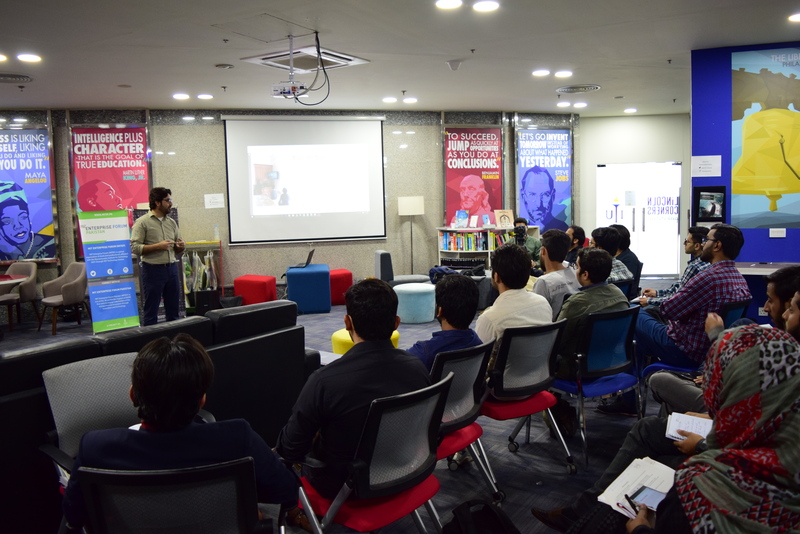 Rizwan conducted different activities and sessions on ideation, problem-solving and design analysis. These activities helped participants study the defined problem areas and come up with solutions within the sectors of health, education, transportation, power, and environment. According to the trainer Rizwan Zaidi, design thinking can enable developers to build for the customer through collaboration, empathizing, feedback analysis and rapid prototyping and that is why it has become the go-to strategy for developers around the globe. 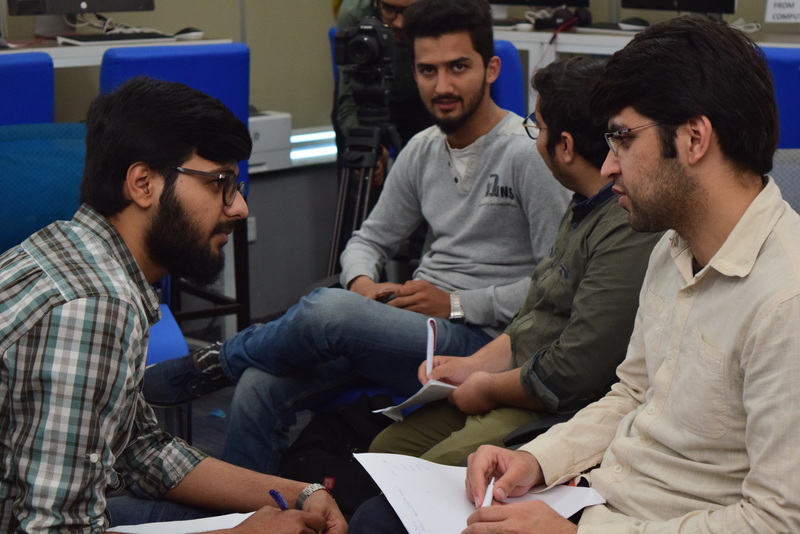 Participants were also provided with mentorship sessions during the course of the hackathon that helped them in finalizing their prototypes on day three. 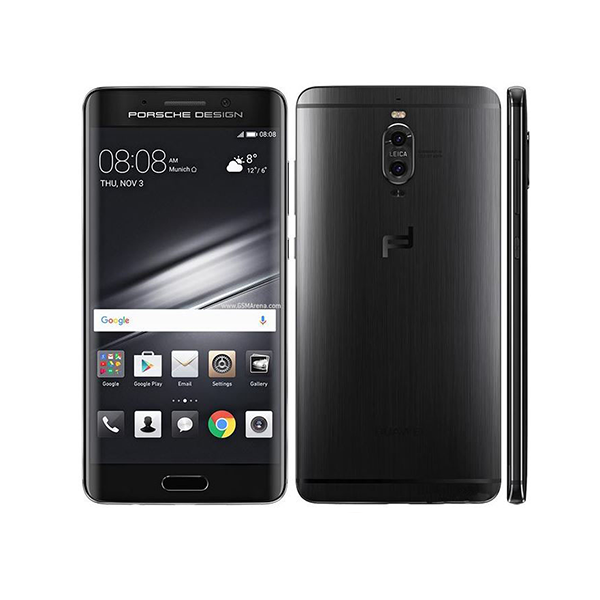 Design thinking can enable developers to build for the customer through collaboration, empathizing, feedback analysis and rapid prototyping and that is why it has become the go-to strategy for developers around the globe. On the final day, teams presented their demos to a judging panel, comprising of Ammar Naveed, Operations Manager Careem; Dr. Izza Aftab, Assistant Professor Economics at Information Technology University; and Ali Murtaza, Program Manager Makeistan at Information Technology University. Team Bike IT were declared winners for developing an interactive platform for bike sharing services. Their solution relies upon a combination of an ingenious IoT device mounted on bikes with a neat little mobile application which allows anyone to rent a bike to travel from one point to another in a city. Following the model of similar bike-sharing services currently commonplace in China, BikeIT aims to popularize bike travel and reduce environmental damage done by petrol-based vehicles. Bike IT was awarded a cash prize of twenty thousand rupees made possible by PNY Trainings.